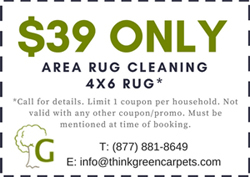 We are a family operated company, serving New York & New Jersey for over 20+ Years with Rug, Carpet, Upholstery Cleaning Services. 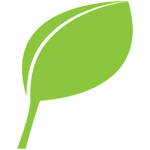 We only use Green Carpet Cleaning Natural Organic cleaning products; in fact, all of our products are rated the safest rating under OSHA. 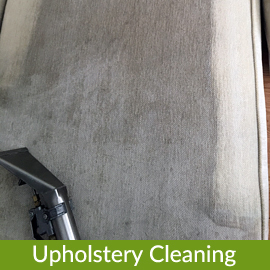 High-quality organic cleaning service at a low price. 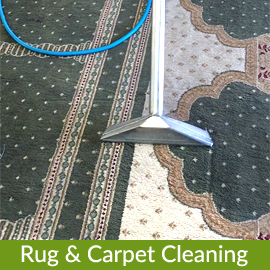 Think Green Carpet Cleaning never outsources its work or deals with contractors. 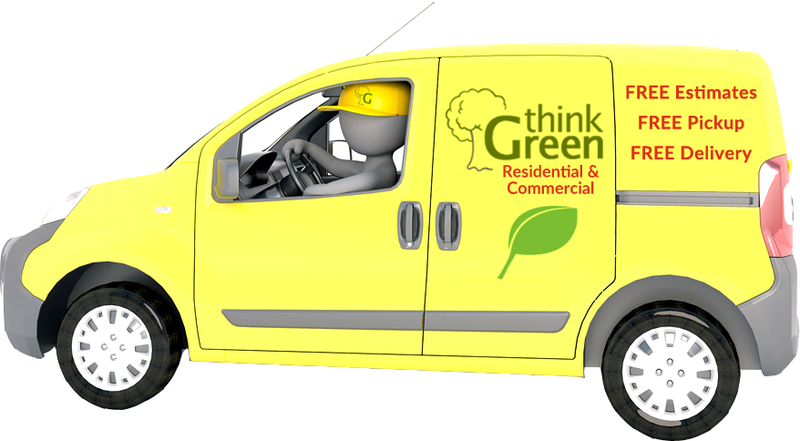 Think Green Carpets offers a wide range of services. 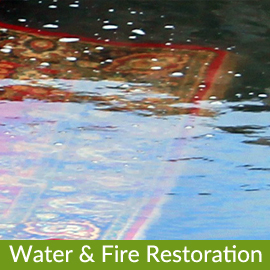 Our services include, but are not limited to: Persian Rug Cleaning, Oriental Rug Cleaning, Carpet Cleaning, Steam Carpet Cleaning, Organic Cleaning, Upholstery & Drapery Cleaning, Water & Fire Restoration, Rug Repair, etc. 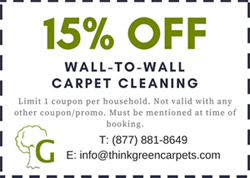 Think Green Carpet Cleaning began over 20 years ago as a small family-owned business in the heart of Brooklyn NYC. Today, we are still family-owned and operated, but have expanded to include the entire New York City area and several cities across the United States. 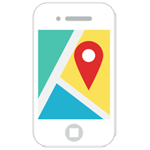 During this time, our mission has remained constant: to offer the easiest and highest quality service in the areas that we so proudly service. We still make every effort to provide the most hassle-free cleaning service, at the most competitive pricing, using safe organic cleansers. This company has been cleaning my carpets and upholstery for 2+ years. They are fast and efficient! My carpets and furniture have always looked great after. 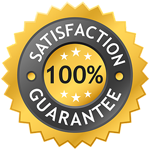 They were extremely knowledgeable, patient, professional and their prices are affordable. My rugs smell so fresh and feel so clean.